Home / Impact / You’re the fuel that keeps our Patrols driving! You’re the fuel that keeps our Patrols driving! 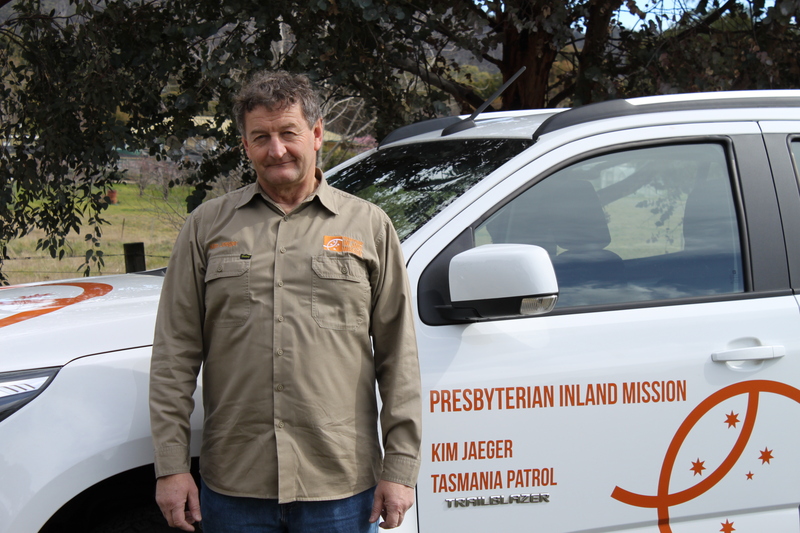 Kim was ordained as a Presbyterian Minister in May, and with your help, continues to build relationships and proclaim Christ to isolated Tasmanians. 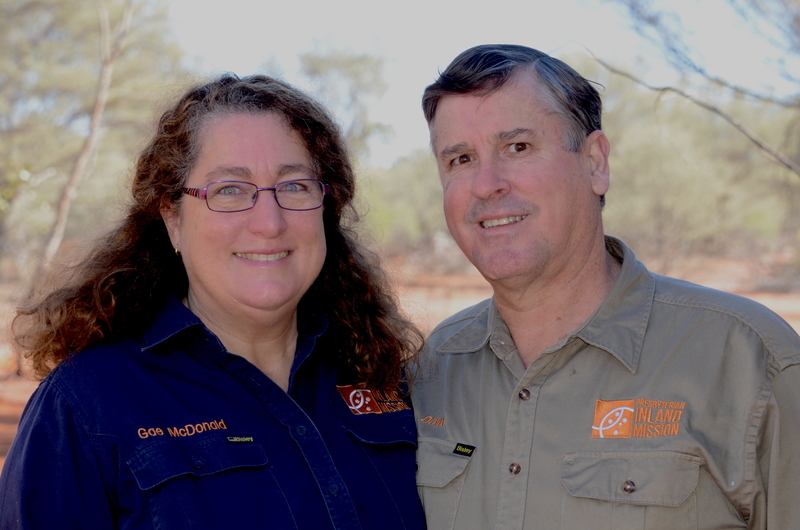 Thanks to generous friends like you, Doug and Marcia have commenced patrol work in southern QLD. They’ve been well received so far are building relationships. 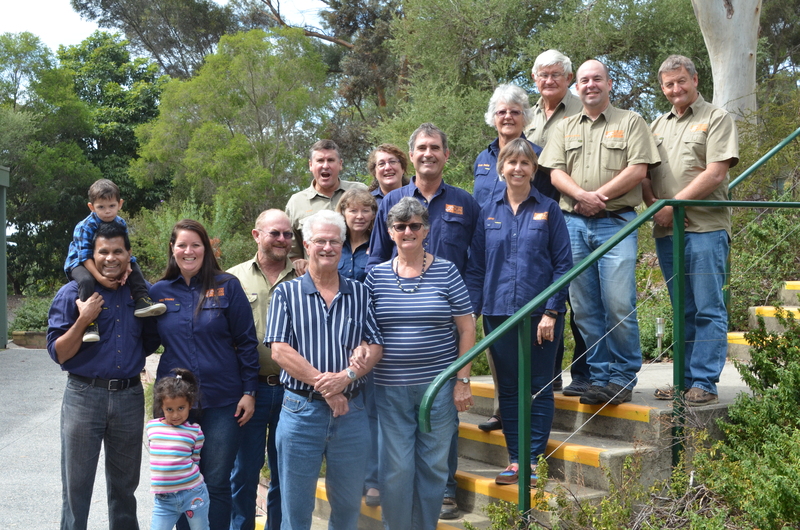 In May, Scott North, Matt Gibson and Andrew Letcher ran a Christians Against Poverty (CAP) money personal budgeting course for people living in the fifth most economically disadvantaged town in WA. Thanks to your support, PIM was able to build more relationships through the provision of this practical and useful training. 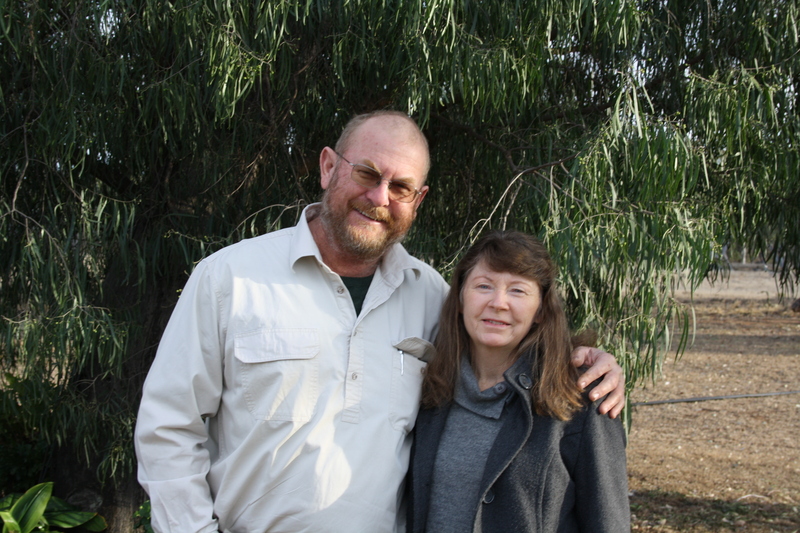 Your gifts and prayers helped David and Gae get back on the road and building relationships in northern NSW after several weeks nursing David’s broken rib. 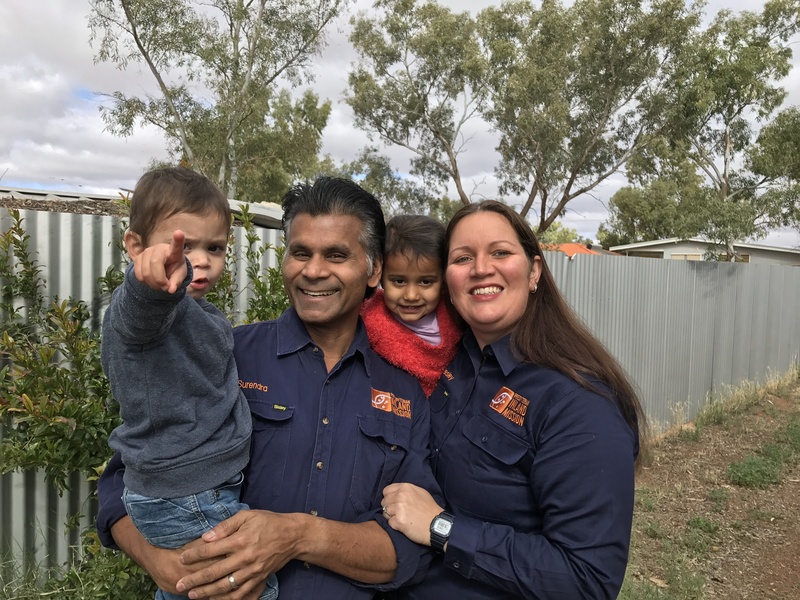 Pray for the new opportunity they have to visit and encourage isolated Aboriginal believers in home groups. Please pray for more lives to be transformed as our friends on the road partner with you to share Jesus’ love. Each and every visit is always worth driving for… and you help make this life-giving ministry possible. Thank you!